As a communion the WCRC is based on the understanding of koinonia. Jesus Christ has revealed that koinonia is the reality of the participation of his sisters and brothers into his body. Therefore the WCRC affirms that there can be no communion without justice and no justice without communion. Any separation between the call to communion and the commitment to justice would ignore the basis of koinonia. We consciously call ourselves a “communion” of churches. Our rich communion with Christ calls for deep commitment. It reminds us that our identity flows out of a gift of unity that is ours by God’s grace. The triune God welcomes and transforms our lives through the gifts of forgiveness, reconciliation and sanctification. 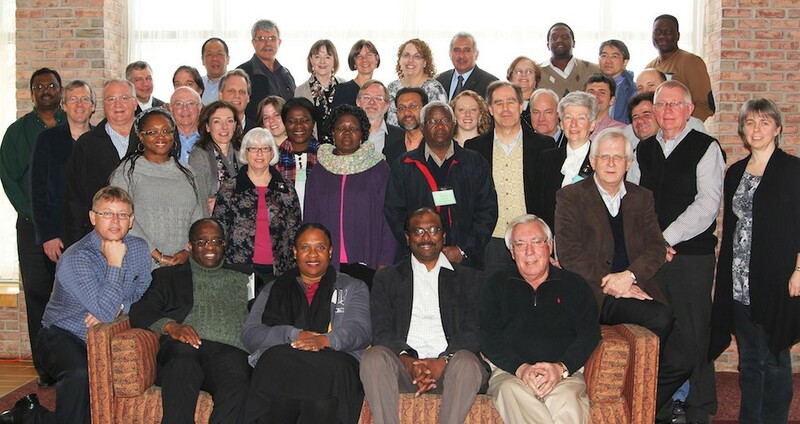 Called to communion and committed to justice, the WCRC fosters church unity and coordinates common initiatives for mission, theological reflection and formation, church renewal, justice and dialogue.